Thanks for your sharing that! Love your blog! 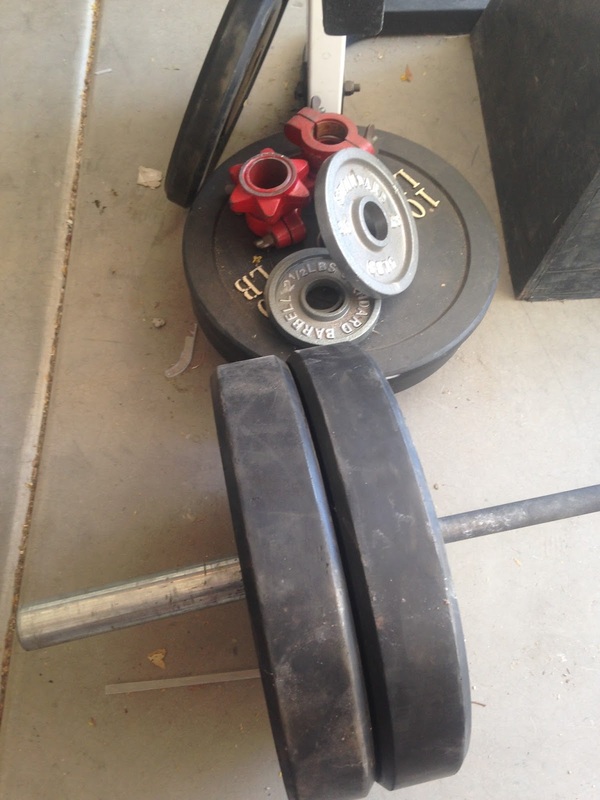 This forum provides examples of strength and conditioning for professional firefighters and affiliated individuals (this includes anyone who's serious about their physical performance). This training is hard and requires a committed attitude, make no mistake about it. Fighting fire is a very athletic and demanding occupation requiring equal parts strength, explosive power, endurance and tenacity. This blog contains daily workouts tailored to the needs of the occupational athlete. I would submit to you that all athletes, law enforcement, military servicepeople, and of course firefighters will benefit tremendously from this form of strength and conditioning. Be advised that these training sessions are very physically demanding and will put you in a “hurt locker” if not scaled and modified to accommodate your current level of fitness. I can not presume to address your personal needs, you must watch out for yourself and be realistic about what you can and cannot do. What I can tell you is this: You must put in the work and the fitness will follow. If you have not been consistently training it is my recommendation that you start with the 28 day beginner progression. I have provided scaled examples in the workouts each day. Choose a training intensity that is scaled to your current level of fitness or suited to your personal training goals. The levels are defined here: Level 1, Level 2 and Level3 These are guidelines to help you scale your workload. As a professional Firefighter, certified Personal Trainer and former Jarhead I am always striving to be better prepared for the rigors of “combat” wherever that may be. I hope that you share this ideology. Sand bag box jump and GO! Sand Bag get up and GO!